Here is my whole year in 366 seconds. At times my project felt neverending and demanding yet highly rewarding. Even though I wanted to keep things simple, the selecting and editing of photos took a lot of time daily besides the shooting. Every video has been shot with the LUMIX FZ300 camera and frame selected and saved in camera. The photos have been transferred with WiFi to an iPad mini and most of them have been edited with Afterlight app. I started to edit the final video in December by importing the files already shot and numbered to the timeline. Without the organized archiving I would have had to search for the right files for a long time. I’m glad I had already copied the right videos and photos to a separate folder which helped find the right moments from the videos. In the beginning of the project I wrote about tips on starting a 366 or 365 photo project. Now that my project is over I feel reliefed but I still want to encourage others to document their year. During the year I learned a lot about videography and forced myself to come up with creative ideas to shoot even on the boring days. My next big project will be a Finnish vlog on YouTube. The year 2016 was full of beautiful moments! I recorded one second of video every day for my #366seconds2016 project and shared the best frame of the day on Instagram. The video will be soon ready and published on YouTube and Vimeo. Here are my nine most liked photos. You can get a collage of your (or your friend’s) most liked Instagram photos from here. My photos weren’t shared as much as in 2015 but my photos got almost double the likes in 2016! Tässä osa kuvistani, joita jaettiin Instagramissa vuonna 2016. 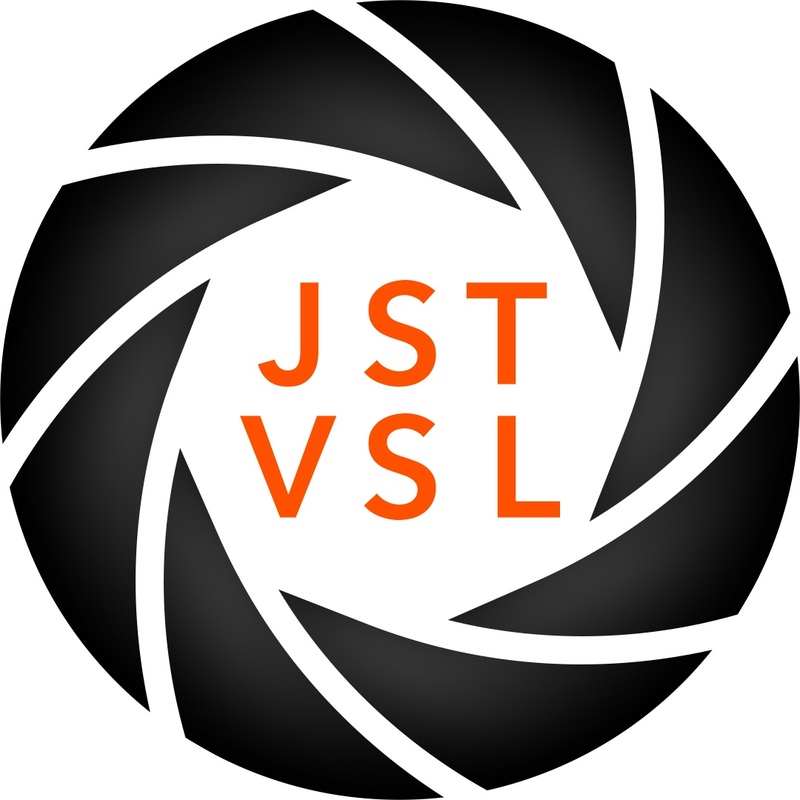 Great closeup by @jstvsl – Happy weekend everyone! #lumixnordic #fz300 Tag your photos with #lumixnordic to get featured.